Sooooo...I'm so excited about our cruise (which embarks on Saturday...) that I basically forgot that I write a blog. And frankly I don't care that much right now...because of the aforementioned cruise. So I'm being ridiculously lazy these days. But before the cruise, lets go to jolly old England China! 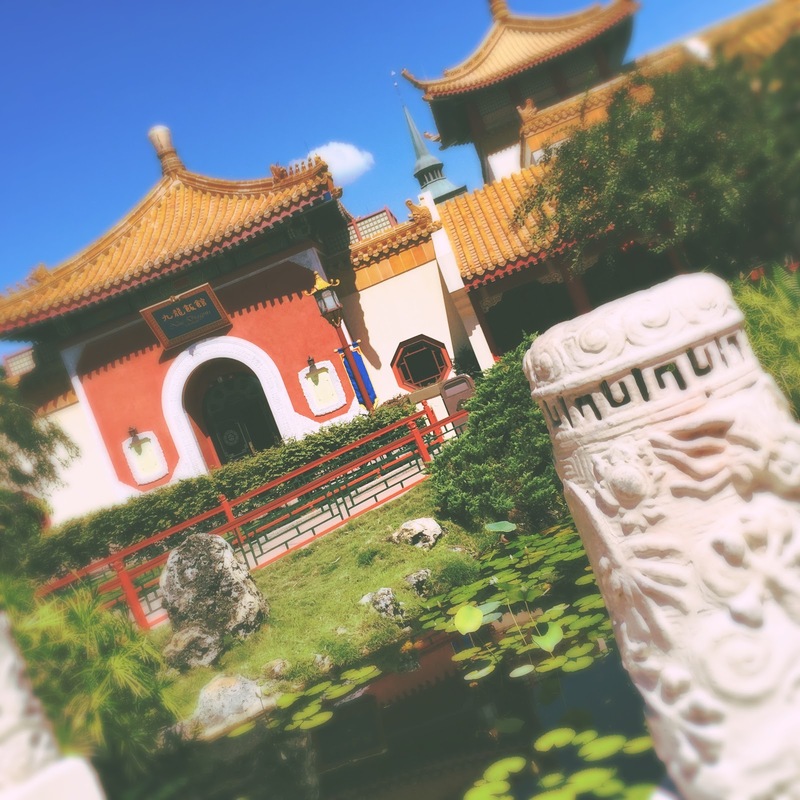 The next stop on our trip around World Showcase has grown to be one of my favorites, and very photogenic indeed! 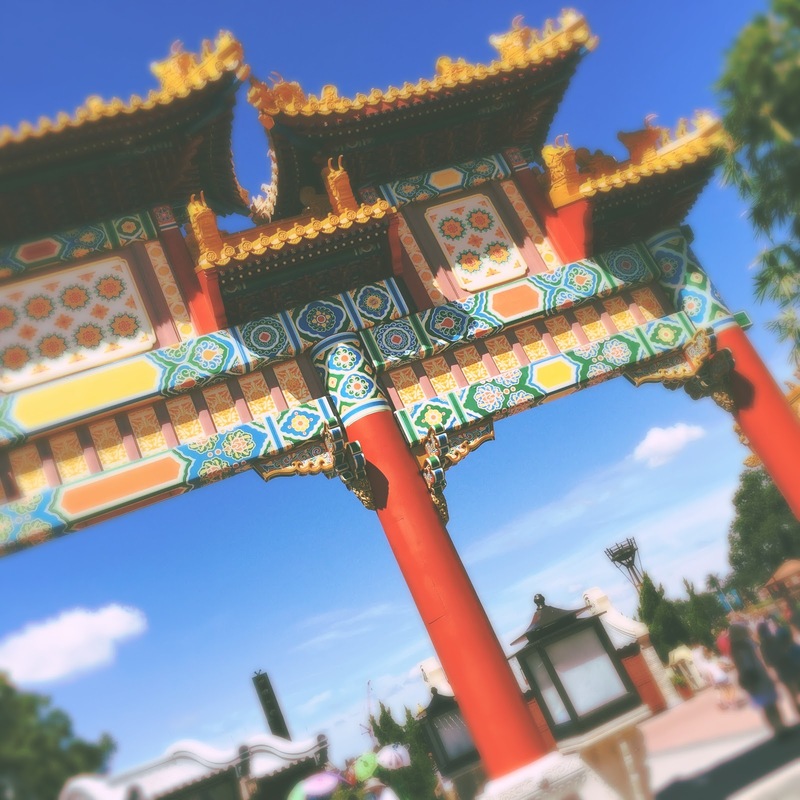 Here I "shook" a filter combination that dulls down the vibrant colors of the pavilion, and adds a strong tilt shift effect around the edges. I think it really suits the pavilion. There is plenty to photography here, including the two icons flanking the area. However, I think the more subdued buildings and surrounding landscape make for even better photo opportunities. Now, if you'll excuse me, I'm off to dream about our cruise again. 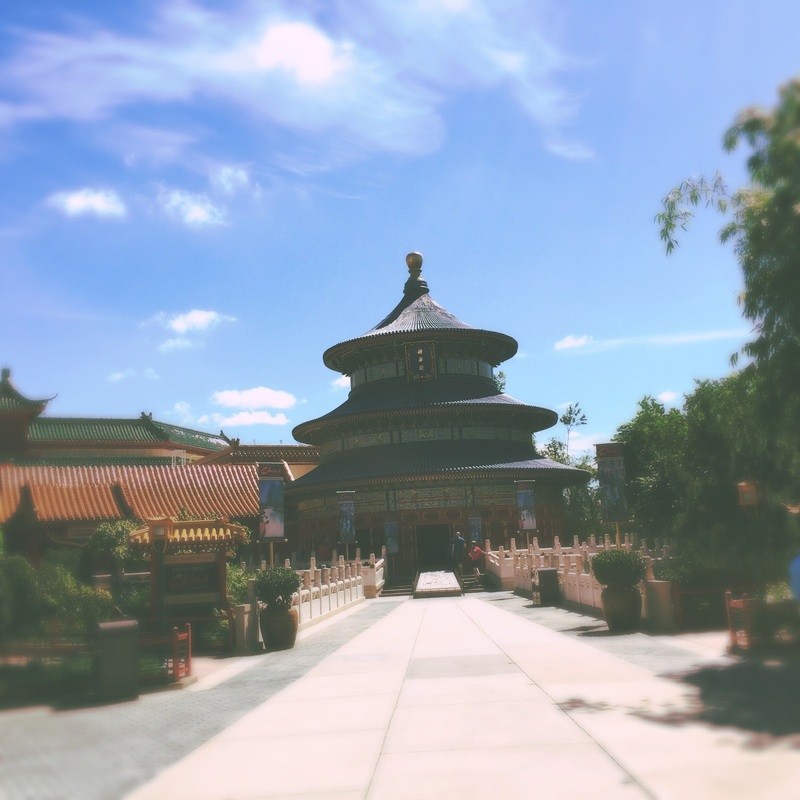 Please forgive the lazy and inconsistent blogging, as if you would expect anything else from Disney Hipster Blog.